In two months we will be flying to Florida for a vacation at Disney World and Universal Studios Florida. Luckily, WDW is a fabulous place to vacation for celiacs but there is still some preparations to be done that are unique for celiacs. 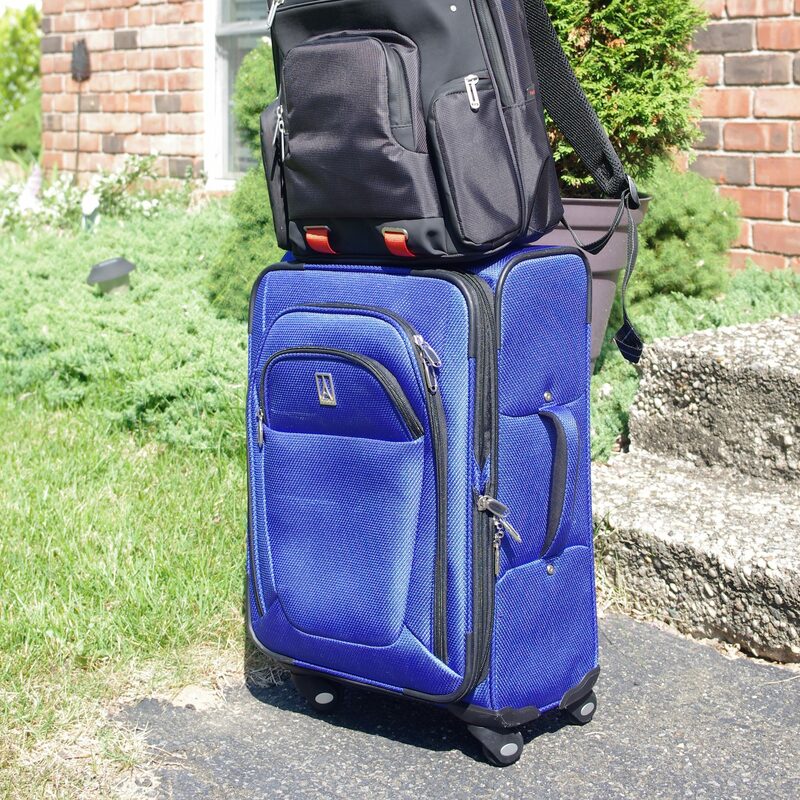 Many of these preparations are the same for any vacation involving a trip to the airport. These days the TSA has so many rules involving food and drinks that it can really throw your gluten free air travel planning for a loop and with two always hungry teenage boys, I have to make sure I have enough food options to keep them full and happy on our air travel days. One time, a few years ago, we were flying to Florida and our flight was delayed for 5 hours. That’s when I learned that airports don’t always have many gluten free options for real meals and that many chain restaurants, which are also found in airports, don’t always carry the same menus there that they do in their regular establishments. Yes, the convenience store had some gluten free snacks, including peanuts and candy, but you can’t make dinner out of peanuts and candy and no, I wasn’t going to get 8 and 9-year-old boys to eat plain salad for a meal. I had packed turkey sandwiches for lunch, but our 5 hour delay now meant we would be missing our dinner reservations and probably be getting to the hotel after all the restaurants were closed. By the time we got to the hotel it was 11pm, we were all sick of peanuts. In fact, we were all nauseous from hunger (and peanuts). My husband had a migraine from not eating. So, we pretty much just crashed, even with the Magic Kingdom fireworks going off in the background and no pajamas because all of our luggage hadn’t been delivered yet. That was the last time I was unprepared for something like a flight delay. From now on, I always pack 2 sets of meals in a small soft sided cooler, usually sandwiches. Also, at least one set does not need to be refrigerated. If we don’t need the second set, great! They can serve as snacks on another day because they don’t need refrigeration. Things have changed since then and gluten free food is (generally) more readily available. However, the lesson I learned that day was that you can never count on someone else having food for you. Always be prepared! 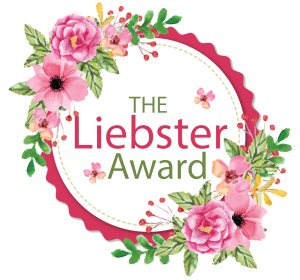 Most people know that the TSA (Transportation Security Administration) will not allow you to carry liquids over 3.4oz(100ml) in your carry on and that all those tiny containers of liquid must fit into a quart size bag. Did you also know that “liquids” include things like peanut butter and cream cheese? That’s why I buy 2oz Jif To Go peanut butter containers to pack in our quart size bags. You also can’t bring ice packs in your carry on unless they are completely frozen at security. That means if you have a long car ride to the airport you run the risk of your ice pack partially thawing and having to throw it out at security. To combat this, I ditch the ice pack and do my best to pick out foods that don’t need to be kept cold. Otherwise, I freeze the actual items (such as cheese or yogurt sticks) and pack them in a small insulated lunch bag. That way, by the time we want to eat them, they are the perfect temperature. Remember, when actually going through security, you must move items such as yogurt to your quart size bag for liquids. Checkout the complete set of rules here. There are some snacks that are my go to options. I do love the Jif To Go peanut butter containers but we have no one with peanut allergies in our family. I try to be mindful of children around us who may have nut allergies and never open them on the actual plane. Yes, they usually serve peanuts on the plane but peanut butter is messy and when they have someone on the plane with a bad allergy they usually don’t serve peanuts. Other great options include cheese sticks and yogurt sticks. I start off with them frozen, (see above). Small items such as dried fruit, Annie’s gluten free bunny cookies, carrots, celery and grapes also make great snacks and travel well. I often pack what our family calls “melted cheese sandwiches” (no ice packs needed), 2 slices of bread in the toasted oven each with a slice of cheese on top. Toast until melted, then put together like a sandwich. Consider it the lazy person’s grilled cheese sandwich. But my real go to snacks/meals for the airport are snack bars. There are all kinds of gluten free bars, protein, cereal, snack or breakfast bars to name a few. One thing to keep in mind is that bars labeled “protein” or “breakfast” will generally have more protein and calories in them. This will help you stay full longer but may be a problem if you’re trying to diet. Some great gluten free bars in this category are: Nature Valley Protein Bars (make sure the flavor you pick is labeled gluten free), KIND breakfast bars, Bakery on Main Oats and Honey granola bars, Enjoy Life chocolate sunseed crunch bars (currently labeled nut, milk and soy free), Freedom Foods Crunchola granola bars (they are also free of many other ingredient, so check the label, if that’s something you need). Other bars we like but treat more as a snack than a meal replacement are: Enjoy Life mixed berry baked chewy bars ( also labeled milk, nut and soy free, as of this article), liveGfree baked chewy bars(found at Aldi’s) and Envirokidz crispy rice bars. I do try to balance the sugar with the protein so that I don’t have crazy hyped up kids right as it’s time to board the plane. Finally, It seems like lately the TSA is changing its rules daily so always visit their website right before you go. Make sure you look for any recent changes in their rules. 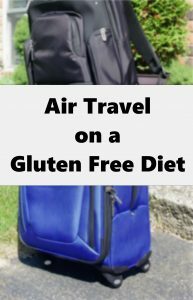 This will make your gluten free air travel as smooth as possible.